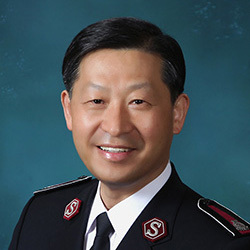 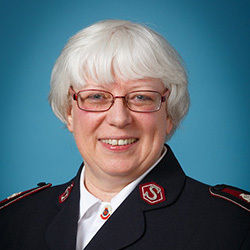 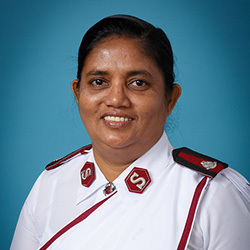 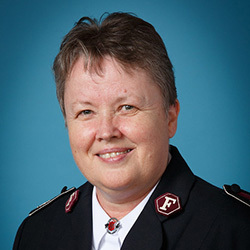 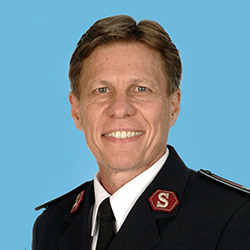 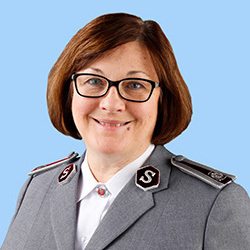 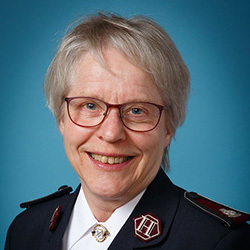 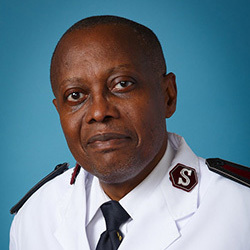 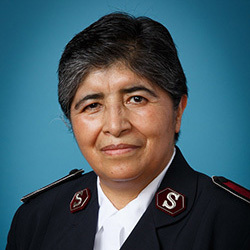 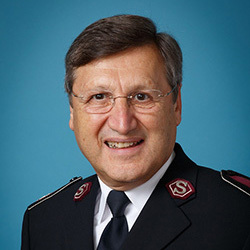 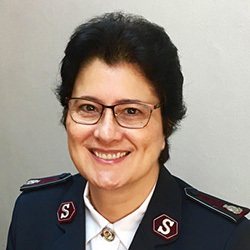 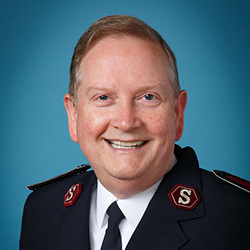 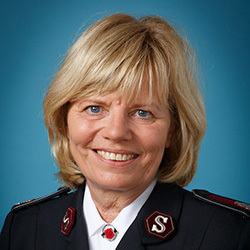 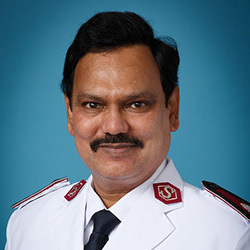 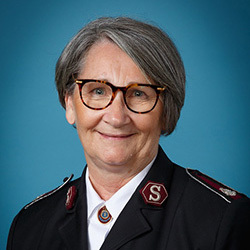 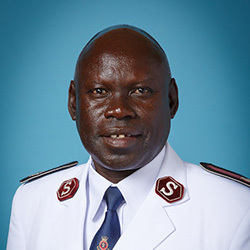 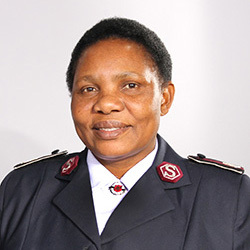 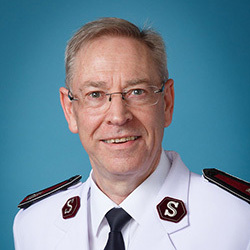 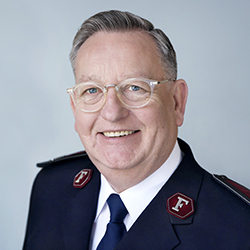 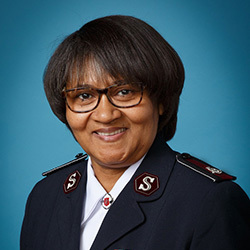 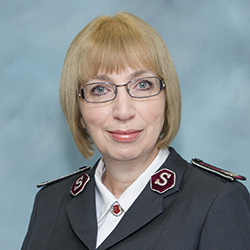 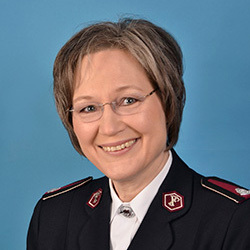 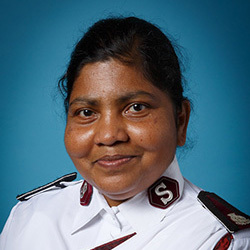 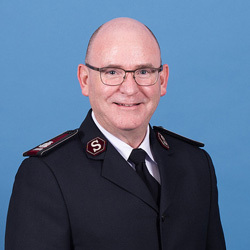 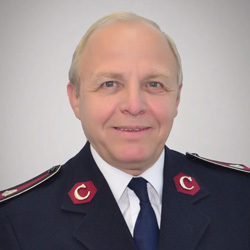 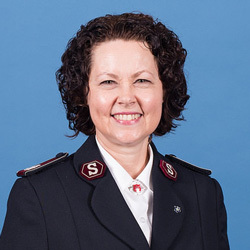 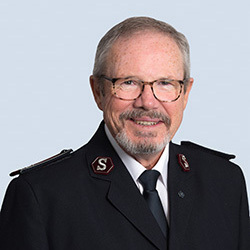 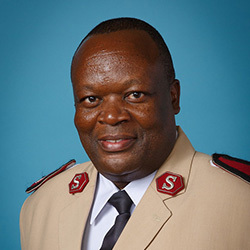 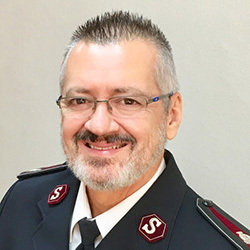 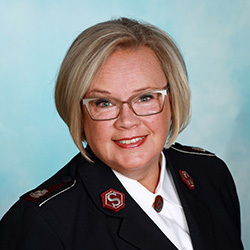 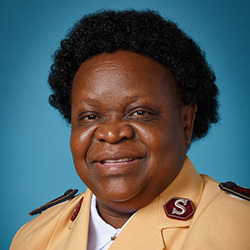 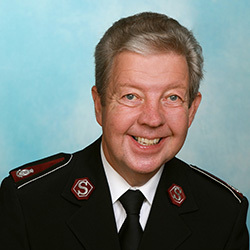 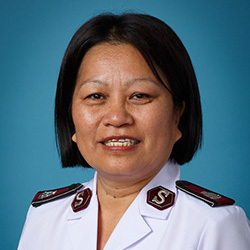 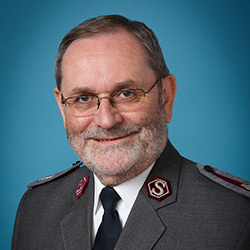 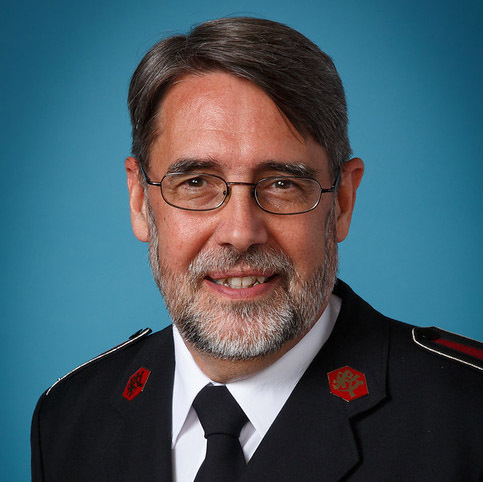 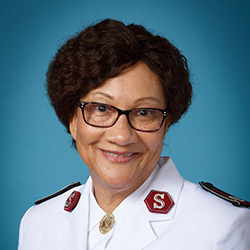 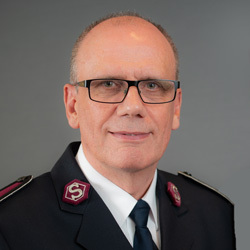 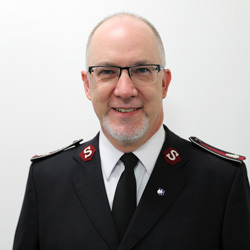 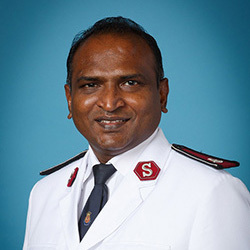 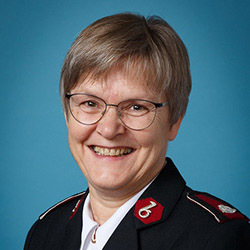 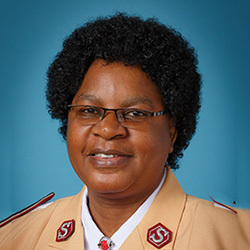 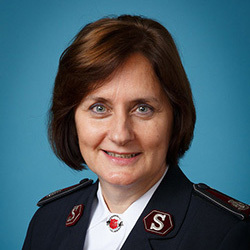 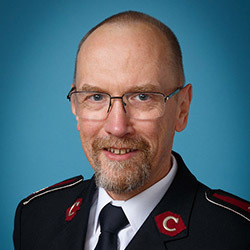 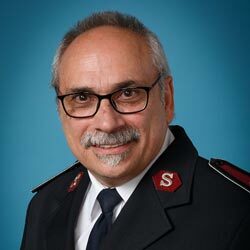 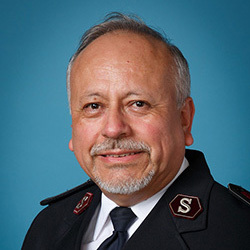 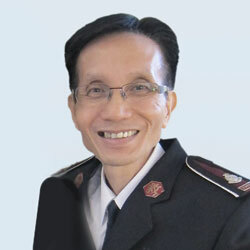 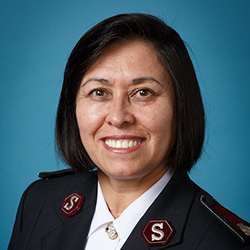 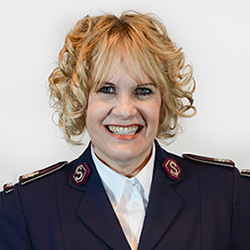 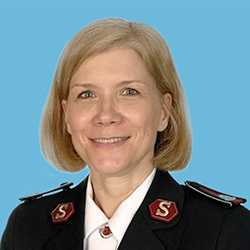 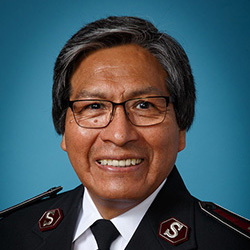 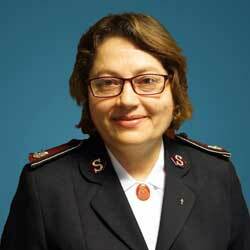 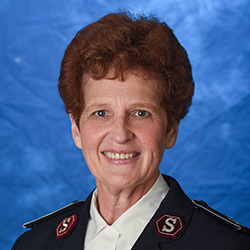 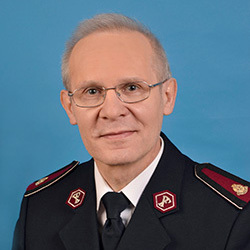 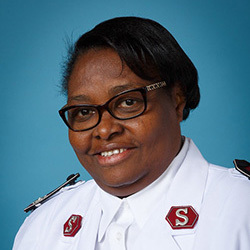 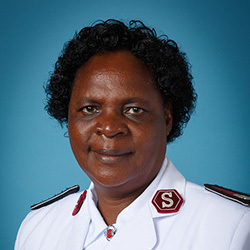 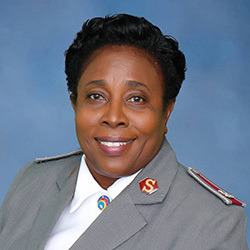 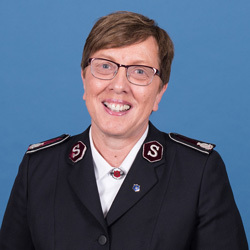 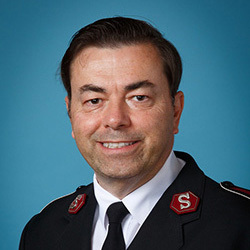 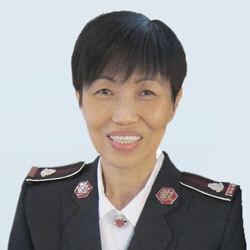 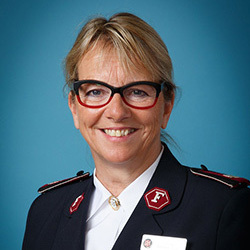 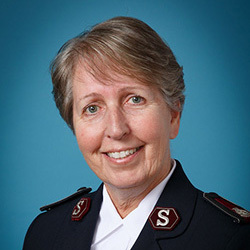 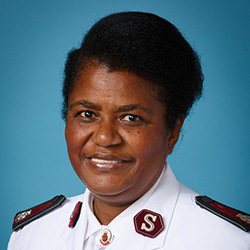 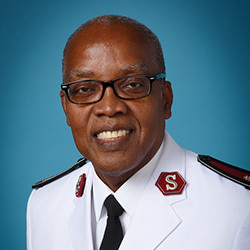 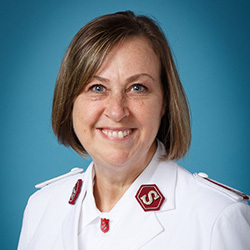 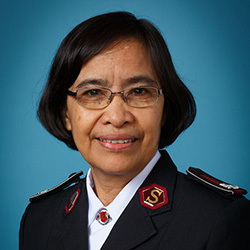 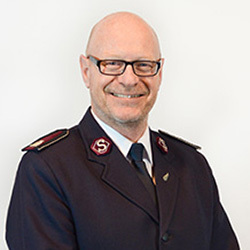 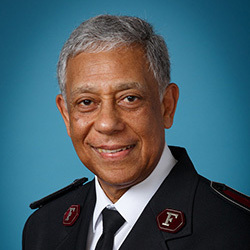 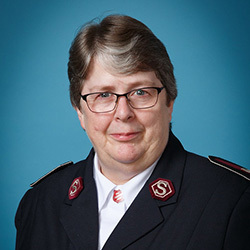 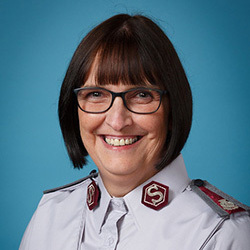 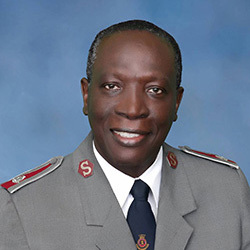 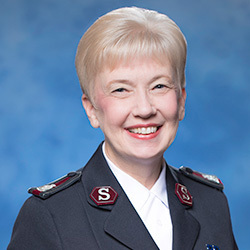 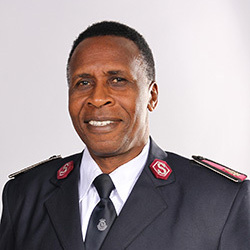 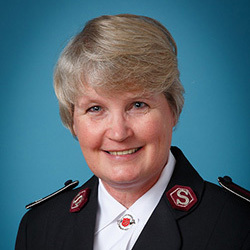 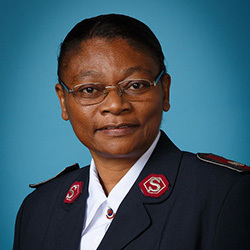 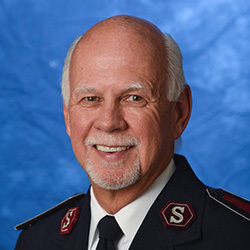 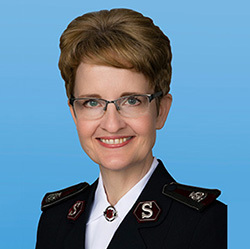 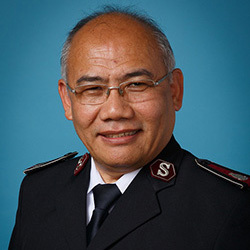 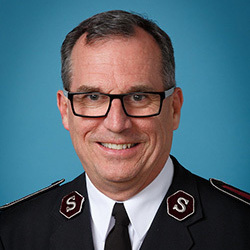 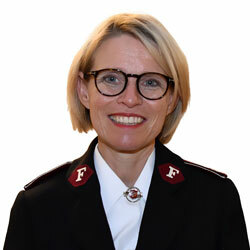 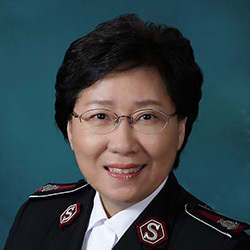 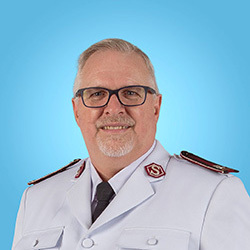 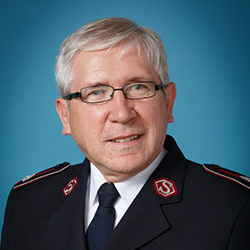 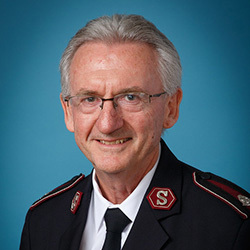 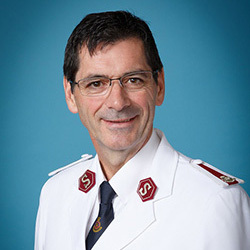 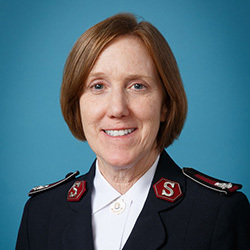 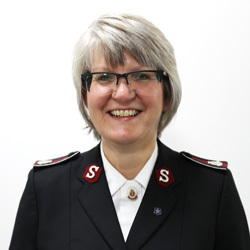 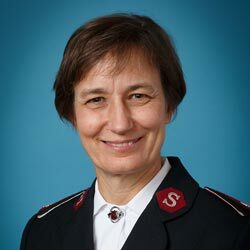 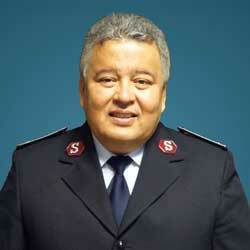 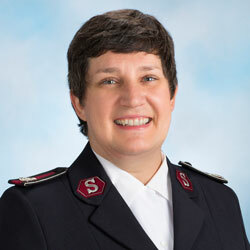 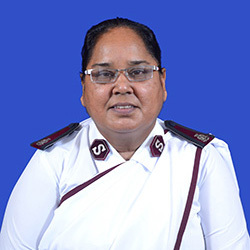 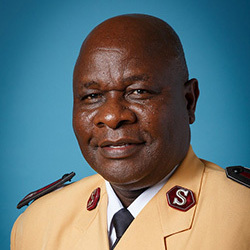 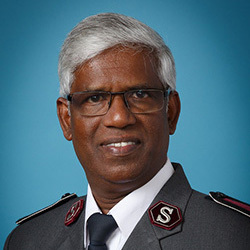 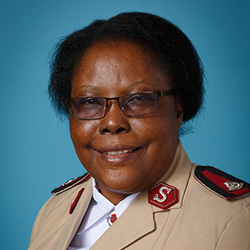 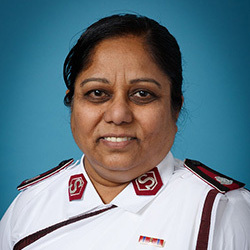 The Salvation Army is now at work in more than 130 countries. 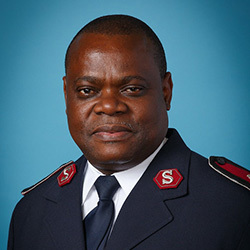 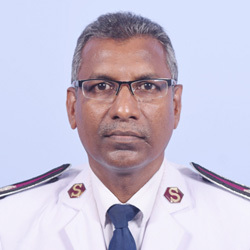 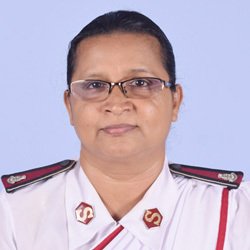 These are organised into Territories, Commands or Regions, which are grouped into five Zones (Africa, the Americas and Caribbean, Europe, South Asia, and South Pacific and East Asia). 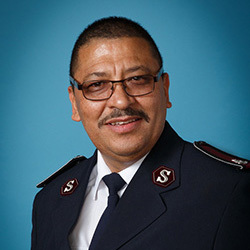 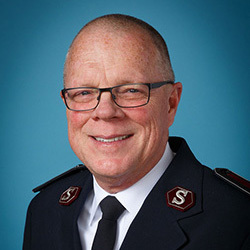 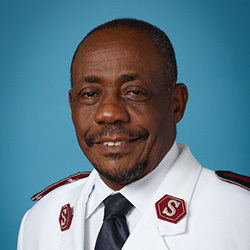 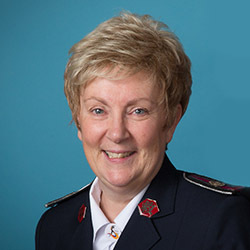 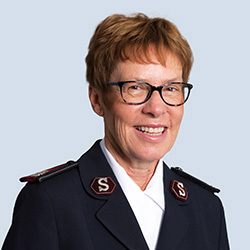 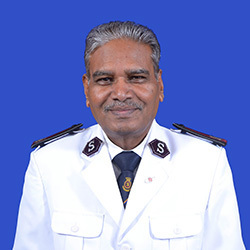 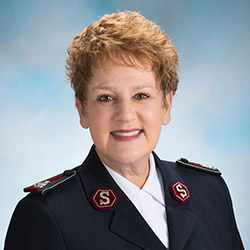 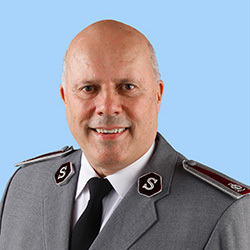 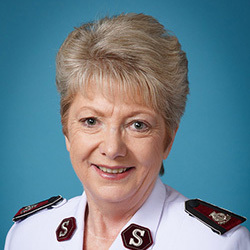 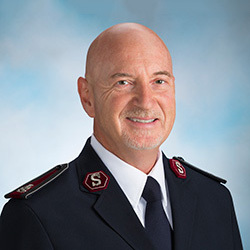 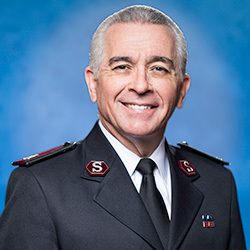 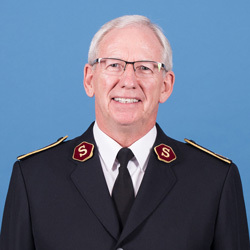 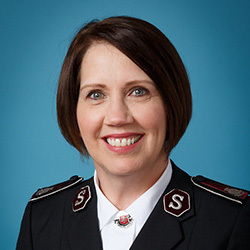 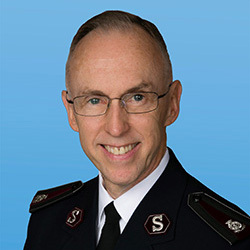 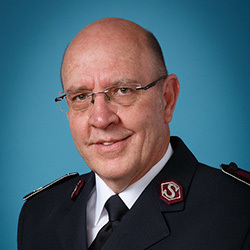 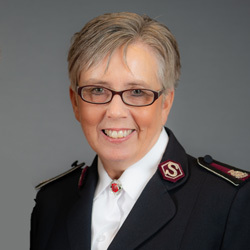 The General is supported in leadership of these areas by officers working directly with Salvationists and communities across the world. 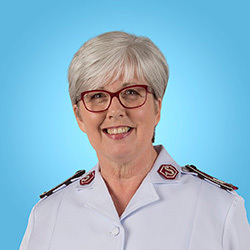 You can explore how we are structured below – and visit the website of each area by clicking/tapping on it.